Finally, after many hours of speculation and hope, the most beloved development platform will receive the new v5.0 update. Perhaps even the most important update in the last period. 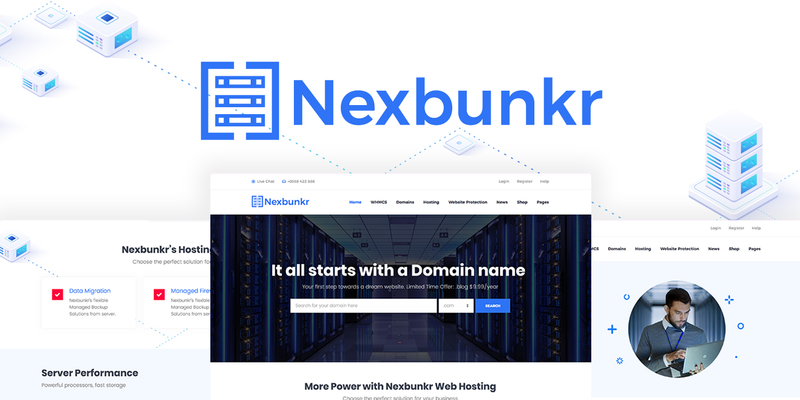 Gutenberg will make its appearance and revolutionize the procedures of page building. More than that, many other important updates will come out. 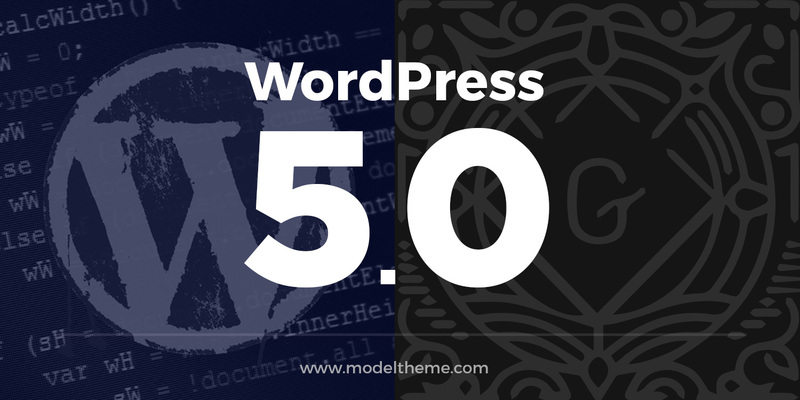 Let`s see what are the WordPress 5.0 features and how the platform will improve our work! 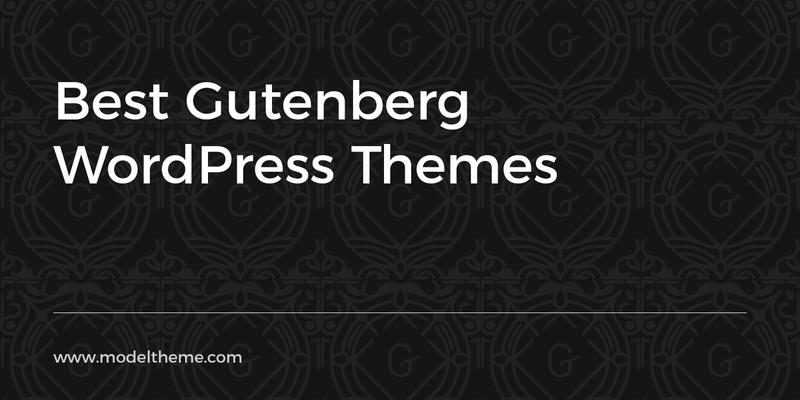 Gutenberg is a fresh editor that will become part of the WordPress core. 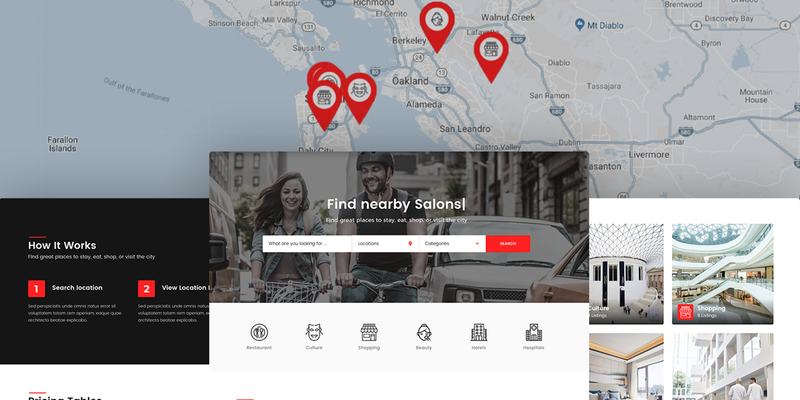 With block-based functionalities and HTML customizer. All you will have to do is just click, drag and drop, duplicate blocks, edit as HTML and many other simple commands. What is great about Gutenberg is that the efficiency will improve, but the effort will be minimal. 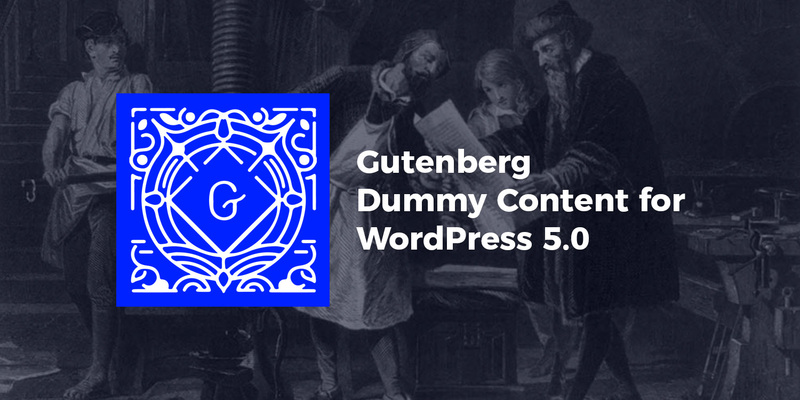 For those of you who can`t give up to the classic editor when WordPress 5.0 comes out, we will teach you how to disable Gutenberg. First, you should install the Classic Editor plugin. Upon activation, this plugin will immediately activate and disable Gutenberg. Also, this plugin gives you the option to choose what editor to enable/disable. Go to Settings > Writting Page > Classic Editor Settings in the WordPress admin. More than that, if you decide to use Gutenberg for some time but than you realize that it needs to be disabled, you will not lose or break your website. The blocks will remain, the HTML comments are retained so that you can reactivate Gutenberg without losing anything. One of the changes in „action taking” regarding the updates will be made for the WordPress yearly update schedule. Until now you would expect two major WordPress updates per year, adding some secondary mini-updates. No more scheduled release models. The reason for that is the pressure of predetermined deadlines. We won`t get updates that fell as though but without any meaningful content. 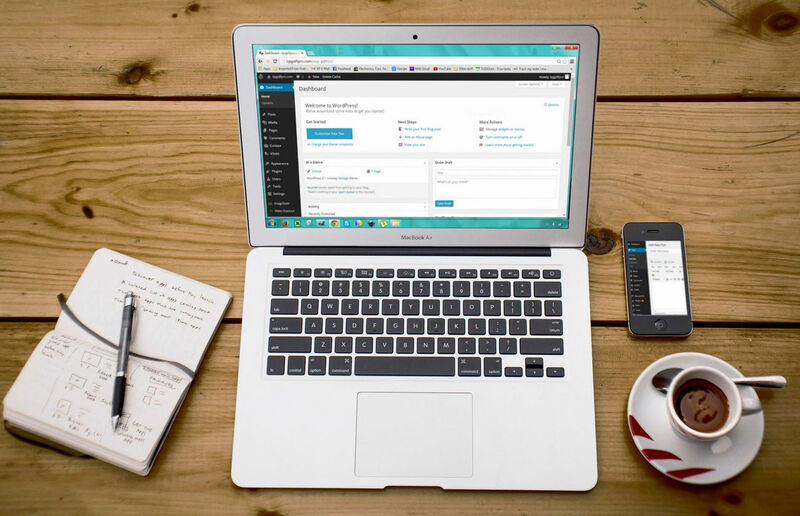 WordPress will focus more on intuitive site-building experience. They are already the leaders in the market. By improving how sites are built, the team wants to keep the distance from competition that is increasing rapidly. Other WordPress 5.0 feature update will be a change to the Rest API. 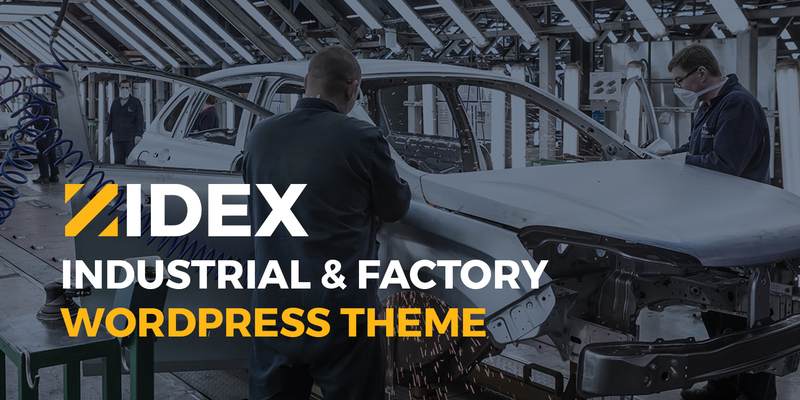 This feature helps developers in the process of creating products rich in functionalities. This helps when sending or pulling data from a website. 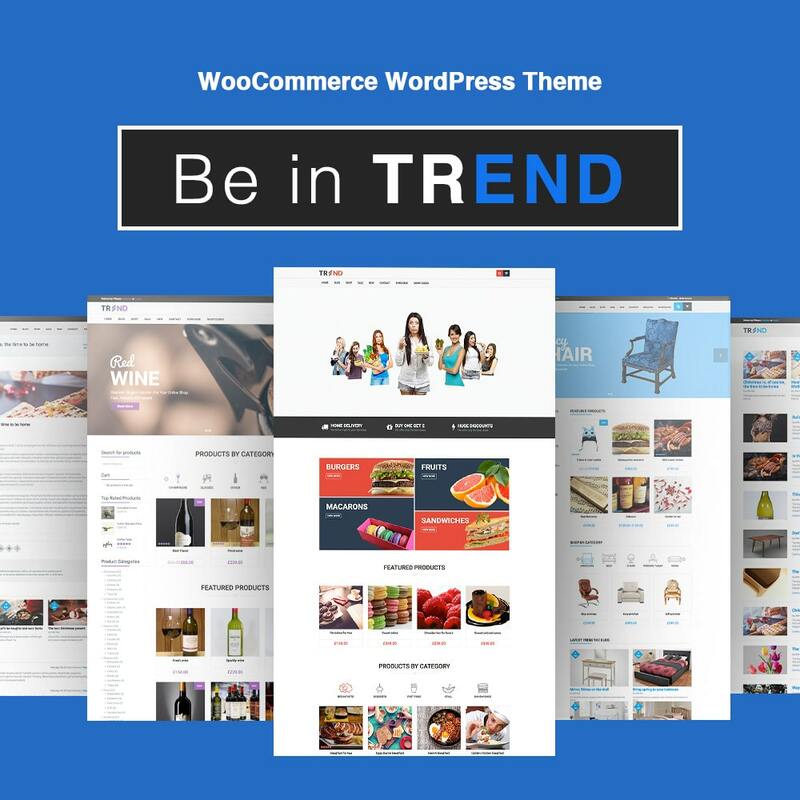 Apps will be easier to develop using the WordPress platform as a framework. Of course, a big update as Gutenberg would come with a lot of improvements. 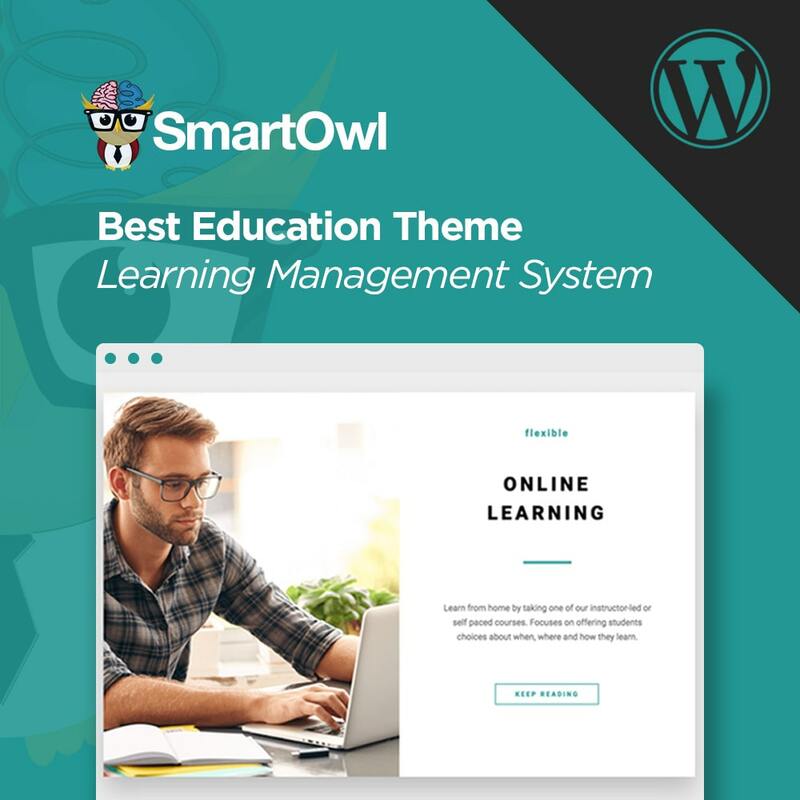 Think about platforms that sell WordPress themes. What is Gutenberg good for? To create pages. Now using the new editor, theme developing will become much more approachable thanks to blocks. After a lot of discussions on all sorts of platforms and forums, adding a summer full of more or less true delivered information, an official date was announced. October 19 2018, is the scheduled release date of WordPress 5.0. But, this date is not a promise. The core team has also made sure they have enough space for a delay. They said: „We know there is a chance that 5.0 will need additional time, so these dates can slip by up to 8 days if needed”. Anyway, WordPress 5.0 release will happen in November. Stay tuned! 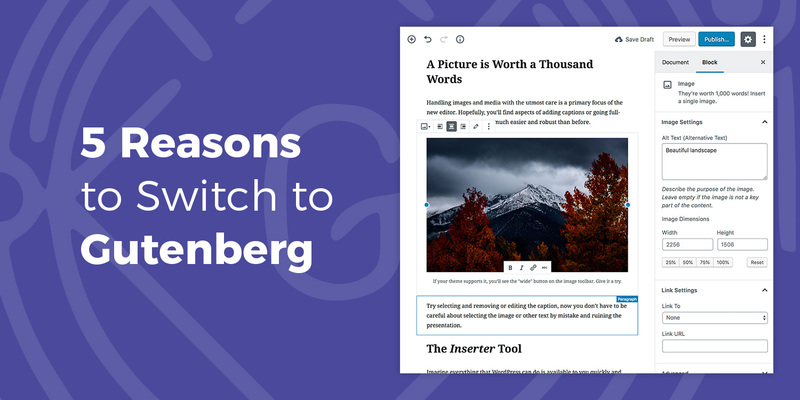 Sooner or later, the update will happen and Gutenberg will become the main core page editor. 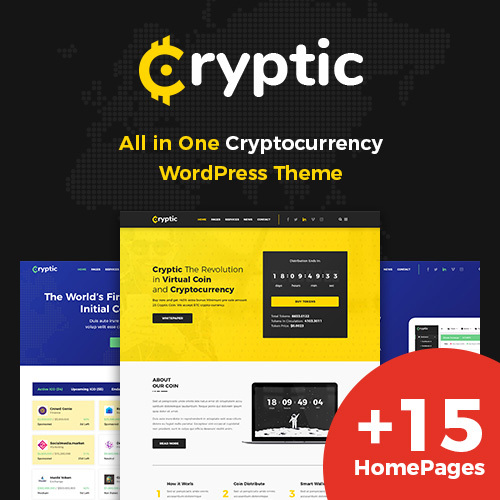 This will change the fundaments of WordPress and how people interact with the platform. The WordPress 5.0 preparation progress is currently at 38% completion. According to GitHub, there are still more than one thousand issues that need to be solved. You can check the progress of the WordPress 5.0 update yourself here. 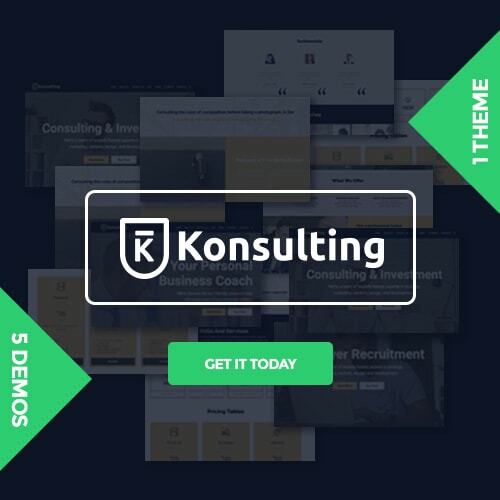 Looking for a custom built website? 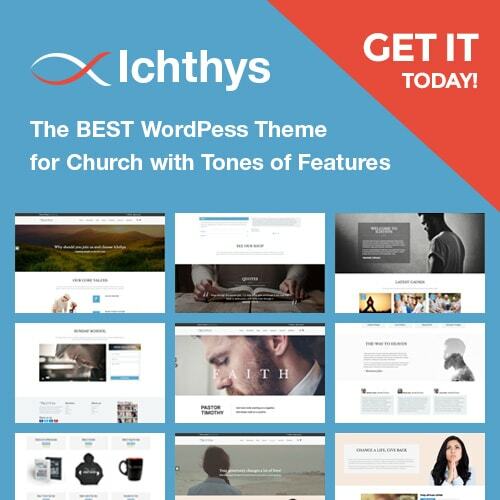 Get Notified on Theme Releases, Updates and New Offers. 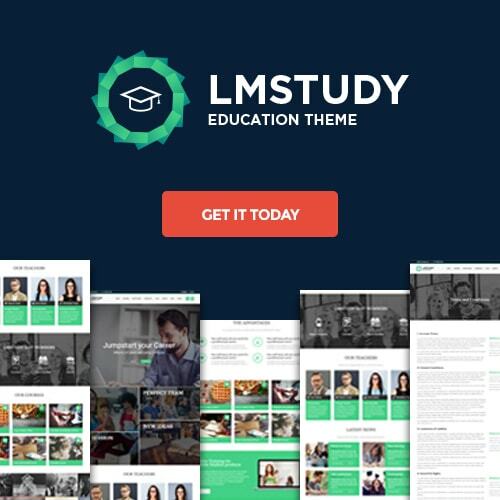 ModelTheme | Elite Author on ThemeForest | © 2019 All rights reserved.